dmacias . org – Not quite crazy not quite sane. I ran into this problem today and I had never really thought about how you could troubleshoot issues where a workflow wasn’t working. It had always been, if it worked it worked. Took a bit of time to figure out how to dig in to the right Finesse logs to see why exactly my workflow was not firing. In my particular case I have a screen pop workflow which is supposed to pop if a call variable contains a specific word. We’re going to figure out why the workflow never worked. First, you should go to the URL below enable persistent logging and sign in to Finesse as your agent. To be safe you might want to clear the local storage, but that’s not really necessary. 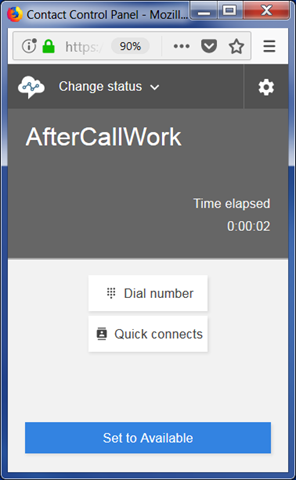 Second, send in a new call which is supposed to trigger the workflow. Thrid, in a new tab open the locallog URL and let’s walk through what we see. 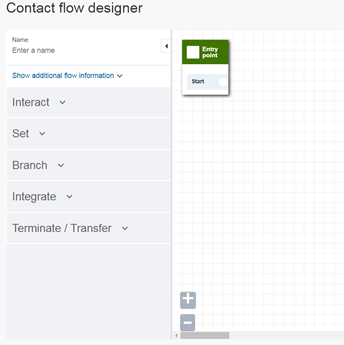 2019-02-19T15:46:47.227 -05:00: BF8760: FQDN: Feb 19 2019 12:46:47.540 -0800: Header : [ClientServices] Workflows: requestId=’undefined’, Returned with status=200, content='<Workflows><Workflow><name>PARTICIPANT OVERVIEW WORKFLOW</name><description>PARTICIPANT OVERVIEW</description><uri>/finesse/api/Workflow/1</uri><TriggerSet><name>CALL_ARRIVES</name><type>SYSTEM</type><triggers><Trigger><comparator>IS_EQUAL</comparator><value>Voice</value><Variable><name>mediaType</name><node>//Dialog/mediaType</node><type>CUSTOM</type></Variable></Trigger><Trigger>..
Next you’ll see that Finesse will see if there’s a workflow to run if the agent has logged in or gone ready. So it will evaluate the workflow conditions based on this trigger. This happens always even if you don’t have a workflow with these trigger conditions. 2019-02-19T15:46:47.237 -05:00: BF8760: FQDN: Feb 19 2019 12:46:47.550 -0800: Header : [WorkflowEngine] Entering ‘Busy’ state, from: ‘loggingIn’. Triggering start of queued event processing. So far so good, but we’ve not gotten to our workflow which is supposed to launch on call arrival. 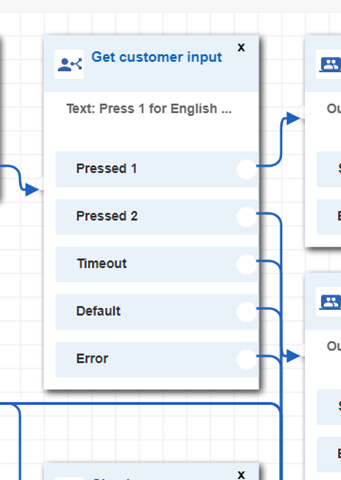 2019-02-19T15:48:14.103 -05:00: BF8760: FQDN: Feb 19 2019 12:48:14.419 -0800: Header : [WorkflowEngine] Entering ‘Busy’ state, from: ‘idle’. Triggering start of queued event processing. As you can see in the last line our workflow is supposed to launch if ATTORNEY contains ATTORNEY, but we have “” arround the string which is causing it to not match. By going to Finesse adming and changing your workflow to not contain the quotes fixed the issue right up. 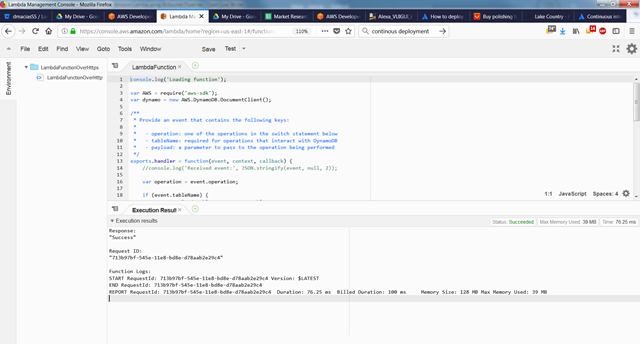 On and off I’ve played around with Firebase and one thing I had never tried out was the hosting part of Google’s offering. I spent a bit of time a few nights ago getting familiar with it and didn’t like the fact that I had to deploy from the command line as I generally like to do my deployments via git. When my pipeline ran I received the following error. The issue was resolved when I looked at the –project parameter. Everything I read said project name, but in reality it needs to be the project ID, which you can get from Firebase project console. Once this was rectified the pipeline ran succesfully. This took me a bit longer than I expected mainly because the release notes were not clear. Like the title suggests there are two types of upgrades you can do to this device, the firware and the boot file. If you’re going to the latest version released by Cisco which at the time of this post is 1.4.x, you want to start with the boot file and upgrade that to 1.3.x using a TFTP server. After that you’ll want to upgrade the firmware to 1.3.x. After that you’ll be able to upgrade to 1.4.x. One other thing to note, when reseting the device to factory defaults I could never login to 192.168.1.254 on port 1, I had to move my laptop to port 9 in order to get to the web UI. 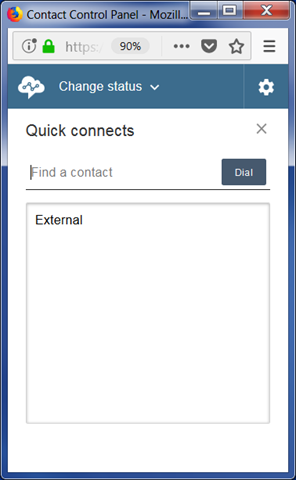 I was talking to a few people about Connect and we were focusing on the agent desktop. For someone who is coming from Cisco Finesse, CCP is a big departure and I couldn’t find a good resource which showed all the out of the box functionality in a concise way. So, here it is. Everything you need to know about straight out of the box CCP. Uses WebRTC and Opus audio codec. Can be integrated to SSO. Will set you to whatever state you last had before you logged off or killed the client. Transfer buttons are semi context aware (more on this later). 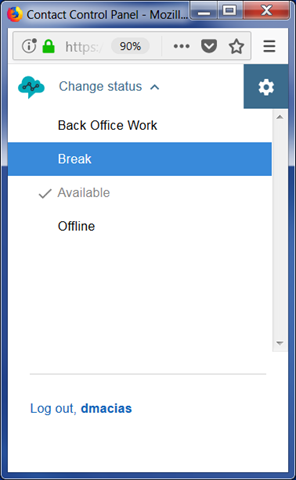 Log out is not a state, but a separate button. 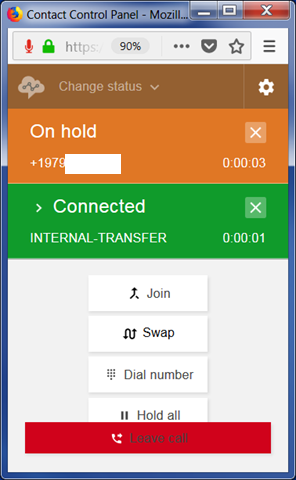 Ability to get calls via a hard phone/PSTN instead of over the web. 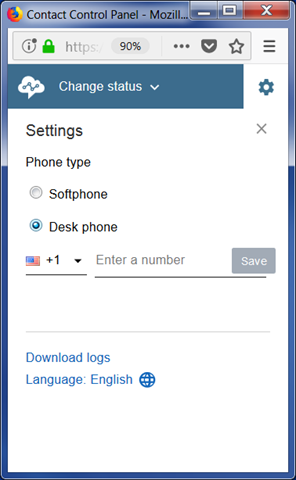 Ability to download agent side logs (JSON format) from first login to right now. Agent whisper of queue name. Transfer numbers based on queue name. 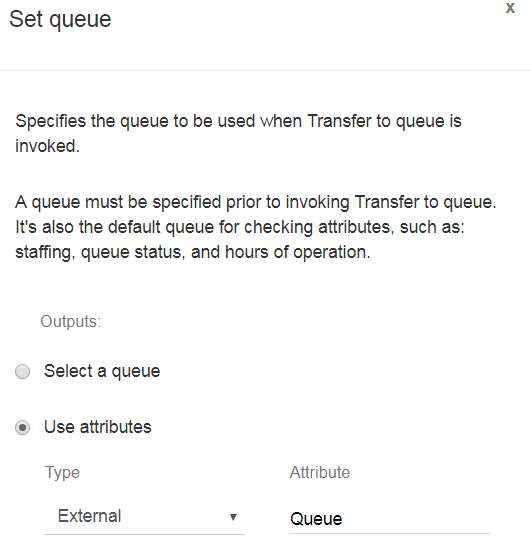 Can transfer to another queue, another agent, or external. Can even transfer to yourself which makes no sense. 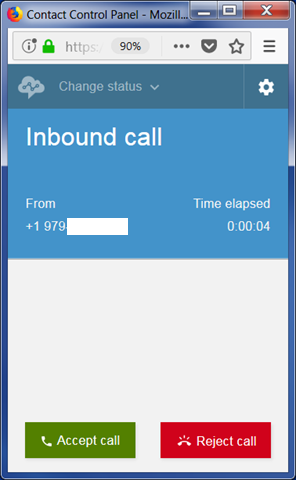 Can make outbound calls manually. I’m not a developer (more of a hack) so I’m always looking for way to figure out efficiencies in my process when playing around with code as I’m a very slow coder. One of those efficiencies found is around deploying my code to Amazon Lambda. First, let’s talk about your options when deploying code to Lambda. The easiest way is to just do your development using Amazon’s IDE. The benefit here is that you can manually run some tests to validate what you’re writing, however if you’re using any dependencies the IDE has a size restriction and at some point it’s no longer available to you. The next method is doing local development and creating a zip file of all your code and dependencies. Then manually upload your code. You can then run the same manual tests as before on your code, but the process of zipping and uploading the file is tedious specially when working on large code bases. Next process involves the very good Amazon CLI. Using the CLI you’ll be able to save the manual process of uploading the zip file. Below you’ll find the Windows scripts I use one for small code bases (without dependencies) and one for larger ones. Finally, the process I’ve come to enjoy the most is deploying from git. The main reason being that it forces you have a bit of a process around using git which is pretty much the standard when collaborating with multiple developers. So if you’re dragging your feet around using git take the plunge it’s worth the learning. My favorite, mainly because they have a very generous free offering is Bitbucket. Besides having private repositories they also give you 50 free build minutes which is where our deployment to Lambda from Bitbucket comes in. To get started you first need to setup a few environmental variables. Go to your repository > settings > environment variables. You’ll need these named exactly this way. The next step can be done in two ways. You can commit a bitbucket-pipelines.yml file to your repository or you can go to your repository > pipelines to have Bitbucket commit one for you. What the original yml file looks like doesn’t matter we’re going to change it specifically for Lambda deployment. Here’s what my file looks like with inline comments. #I like to use the same version of Node as the Lambda function I’m using. - zip index.zip index.js #this is for a Lambda with a small code base. For something large you can use “zip myZip.zip index.js privatekey.json -r node_modules” notice the –r parameter to zip up folders. Assuming you’ve done everything right you should see something like this under Pipelines. The last 3 commits were successfully built (sent to Lambda). You can click on the commit and see detailed information on the results of every command in your yml file. You’re done, you’ve developed some code locally, committed to git, and pushed it to Lambda all with a few clicks. In this blog we’ll continue our discussion around Amazon Lex. Talk about a few things to keep in mind when integrating your Amazon Lex bot with your Amazon Connect flow. 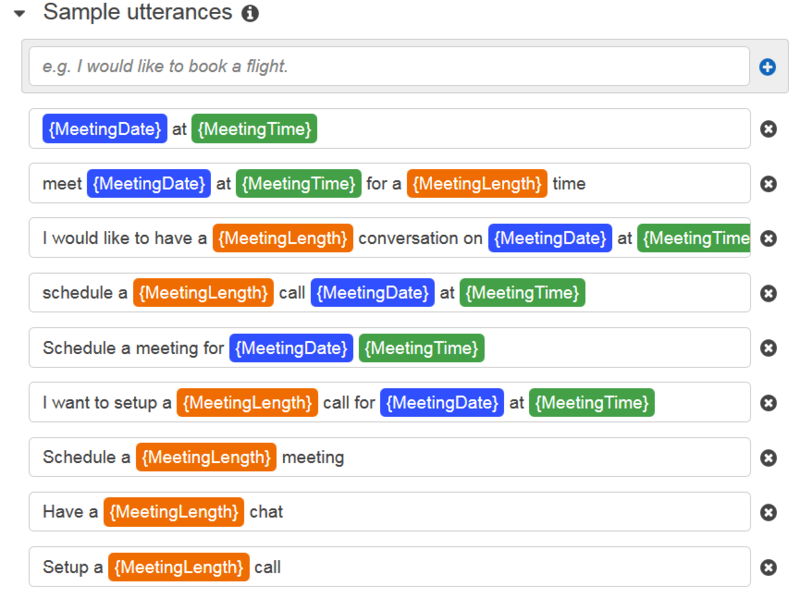 In my particular use case I wanted to use Amazon Lex to look at my Gmail calendar and book a meeting if I’m available. If you want to skip to the very end you can see the end result via video. You’ll see one video of the voice interaction and one of the Facebook Messenger interaction. Lex easily allows you to build a bot which understand both voice and text, so our bot needs to handle calls into our call center as well as Facebook Messenger interactions. Bot needs to to ask a few question in order to find out what time the user would like to meet. 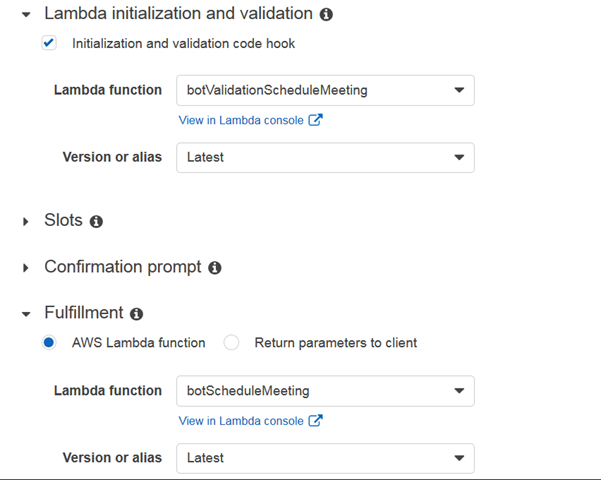 Bot (using Lambda) should schedule a meeting and if slot already taken then suggest an alternate time to meet. Second, let’s take a quick look at the Lex screen. The bot I created is very simple and it follows closely the Flowers example provided by Amazon. These are the slots I’m requiring my bot to confirm. I used two different Lambda functions. One for validation and one for fulfillment. While most examples seem to focus on using the same function for both, for me it was easier to have different code bases for each with the added benefit of keeping the code manageable. As it is both validation and fulfillment both came in at around 250 lines of code, but fulfillment had around 9 megabytes of dependencies. Finally, here are sample utterances I used for the main intent. What this gets us is the following. The first video is the voice interaction. I went about it the long way to show some of the validation rules being set by the bot, such as no weekend meetings and no meetings too early in the day. At the end of the video you see I refresh the Gmail calendar to show the new appointment has been saved. In the second video I go through the same Lex bot using Facebook Messenger and then show the calendar to prove that the appointment was saved. Ultimately, Amazon makes it extremely easy to create a mutli channel bot, however the integration to back end systems is the tricky part. 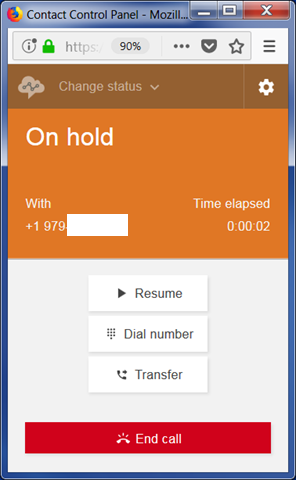 This bot needs a lot of tuning to make it more natural, but for just a few hours of work there’s very little out there that can get your call center to have some bot integration for self service. 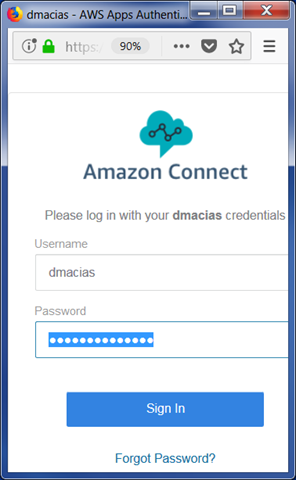 In this blog we’re going to step a bit away from Amazon Connect and focus on building a conversational interface using Amazon Lex. 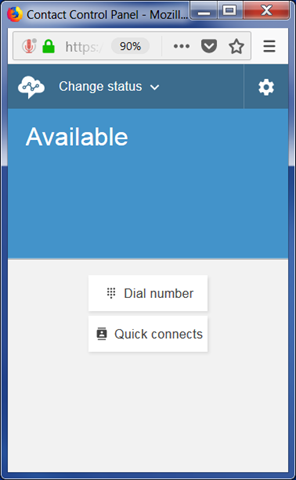 As you can probably guess down the line, this interface/bot is going to be connected to Amazon Connect for even more contact center goodness. Here we’re going to focus on creating a Lambda function strictly for validation, not for fulfillment. First, let’s talk about what I’m building. I’m building a bot which can schedule a time to have a call with me. You tell your intention to the bot “schedule a meeting/call” and the bot will then ask you a few questions using directed language to figure out when you want to meet. Once Lex has all the information it needs it goes out to my calendar to figure out if I’m free or busy. Second, the validation code I have is mainly based on one of Amazon’s great blueprint for ordering flowers. I recommend you start with that before trying to write your own from scratch. Finally, read through the code and pay close attention to the comments marked in bold as these were the biggest gotchas as I went through. A couple of things to keep in mind when building a conversation interface with Amazon Lex and you’re using validation. – Have a clear scope of the conversation. I’m not a VUI designer by any means, but if you’re planning on going with an open-ended prompt “How may I help you?” you will be working on this for a long time. Instead try to focus on the smallest possible outcome. Ultimately, it is my opinion that no IVR is really NLU and they are all just directed speech apps with a lot more money sunk into them so they can be called NLU IVRs. – If you’re going to use input validation, every user input will be ran through Lambda. This means that you must account for people saying random things which aren’t related to what your bot does and these random things will be processed through the validation function and might generate errors. Thus, you need to ignore this input and direct the customer to answer your question, so you can move on. – Separating validation from fulfillment makes the most sense. Other than making your code easier to read and manage, you’re also able to separate responsibilities and permissions between your two Lambda functions. – Play around with the examples Amazon provides. 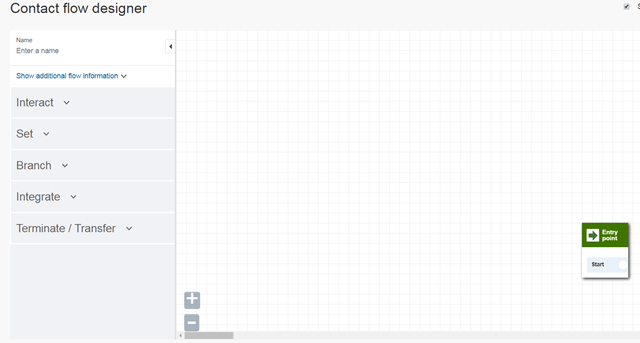 They are a great tool to get started and give you a ton of building blocks you can use in your own bot. Here’s the validation code as well as some notes, hopefully this helps someone else along the way. //elicitSlot is in charge of building the request back to Lex and tell Lex what slot needs to be re-filled. * Construct a date object in the local timezone by parsing the input date string, assuming a YYYY-MM-DD format. * Note that the Date(dateString) constructor is explicitly avoided as it may implicitly assume a UTC timezone. // Not a valid time; use a prompt defined on the build-time model. // Perform basic validation on the supplied input slots. Use the elicitSlot dialog action to re-prompt for the first violation detected. // Pass the price of the flowers back through session attributes to be used in various prompts defined on the bot model. //Execution starts here and moves up based on function exports.handler => dispatch =>orderFlowers=>validateMeeting=>buildValidationResult is the most typical path a request will take. In this blog I’ll discuss how to achieve a sticky queue using Amazon Connect. I assume you already have a Lambda function or two working with your flow, if you don’t then you might want to skip this functionality until you get that working. The first thing you need to do is find the ARN for your queues. 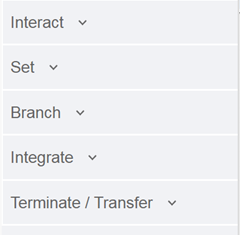 I’m going to be honest, this is not intuitive at all and I wish the Connect team would allow you to retrieve this information via the flow without having to do the following steps. To get your Queue ARN go to your queues via https://<your instance>.awsapps.com/connect/queues, select a single queue, and notice the bold section of the url https://<your instance>.awsapps.com/connect/queues/edit?id=arn:aws:connect:us-east-1:64:instance/4d92ab25-8XXX-4bXX-aXXX-XXXXXXX/queue/XXXXXX-2022-XXXX-a275-xxXXXXxxxXXX That’s your queue’s ARN. 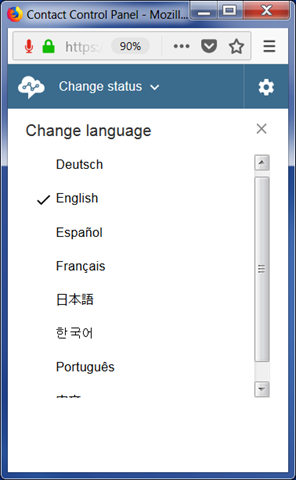 – Set an attribute (e.g. Queue) with your ARN. – Set your queue name to the attribute you just set. – Save your attribute to your DB. 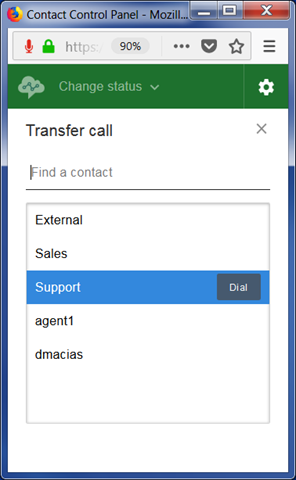 Next time your customer calls, you can retrieve the last queue they went through and give them the option to go to that queue again, hopefully saving your customer some frustration.